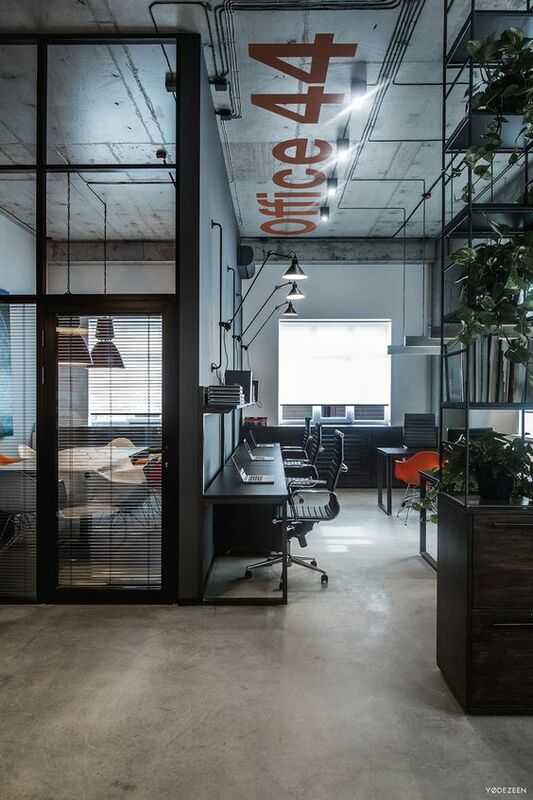 The overall colour theme for your corporate office should reflect the mood and atmosphere of your brand or service. These colour choices can of course be your brand colours, but they also assist in creating a certain corporate culture or ambience. This is not only important for your clients, but also for your staff! Your entrance is the first thing people see and therefore provides the first impression to your office. So create a nice, professional & inviting one! Try a lounge-y waiting area with a pair of armchairs and a side table. This is also the best area to display your logo and the services you offer. An accent wall is especially great in a conference room – this can be a great opportunity to display a quote your company strongly believes in, or you can even hire a mural artist to a design a mural specially for your office for personalised branding and something different. Accessories for the office? Yes! 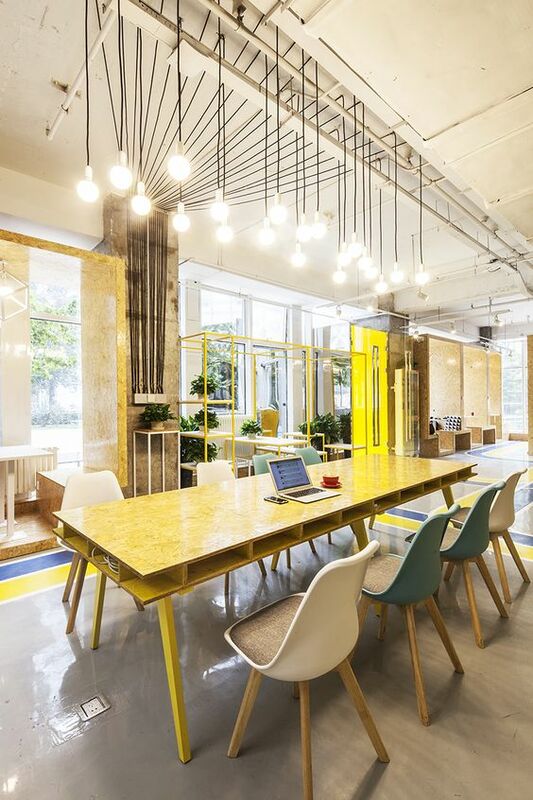 We feel that this area is the most overlooked when it comes to offices. And this is the part that can bring out the concept you envision for your space. Choice of furniture, lights, rugs & art are one of our go to options to create the perfect office space.